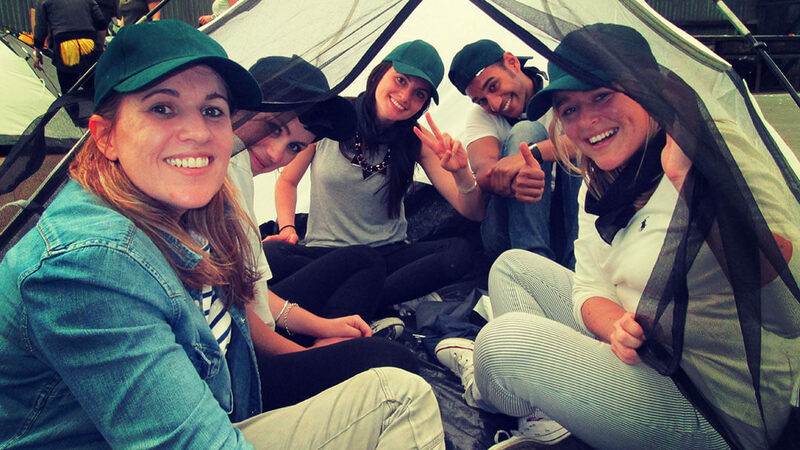 The perfect outdoor team team building activity to get your team working together in a fun and non-threatening format. Max FUN! Read why our clients love Survivor. Based on the popular reality TV show, Corporate Survivor can be set up on your local parklands or sports field and has all the excitement and drama of the real thing… without having to eat live insects! In true survivor fashion, you will see your team working, laughing and learning together. On arrival your group will be divided into teams with hats and bandannas, then the teams compete for immunity points and tested and challenged with a series of physical and problem solving challenges. Based on survival skills (with a twist!) 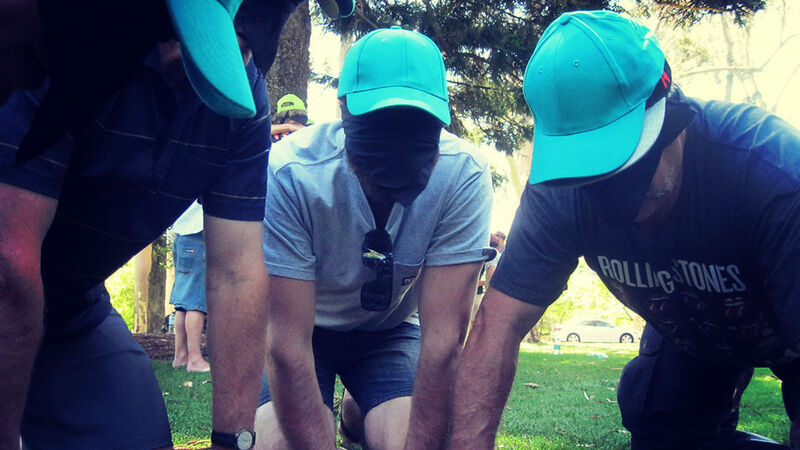 each challenge becomes more and more mentally demanding as they progress through the Survivor team building activity – as tribes will naturally form alliances, making this outdoor team building activity very interesting! A dynamic and fun filled half-day program that will test even the highest performing teams. With the odd Immunity Challenge thrown in, and with tribes tested to their absolute limits, this is a game of Survival of Teamwork! Available in most parks and reserves anywhere around Australia including team building Sydney and for Melbourne team building. Contact us TODAY on 1300 733 385 for more information and find out how your next team building activity can be the best ever! 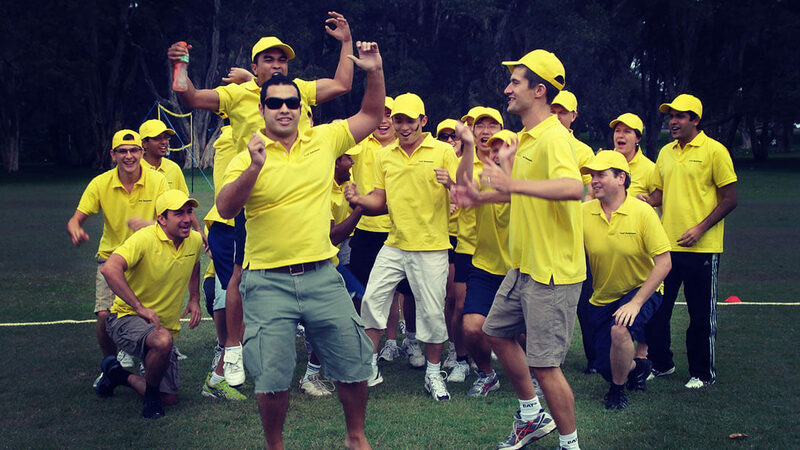 We manage team building activities all over Australia, including team building activities Sydney, team building activities Melbourne, team building activities Brisbane and team building activities Perth.